Shop online for 20 vallejo model trains at discounts up to 39%. This is the 200ml Bottle Brown Earth Effect from Vallejo Acrylic Paints. 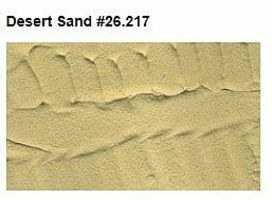 This is the 200ml Bottle Desert Sand Earth Effect from Vallejo Acrylic Paints. 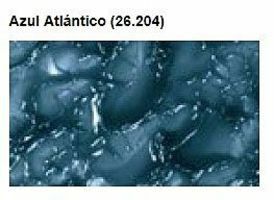 This is the 200ml Bottle Atlantic Blue Water Effect from Vallejo Acrylic Paints. 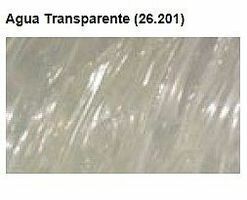 This is the 200ml Bottle Transparent Water Effect from Vallejo Acrylic Paints. This is the 200ml Bottle Dark Earth Effect from Vallejo Acrylic Paints. 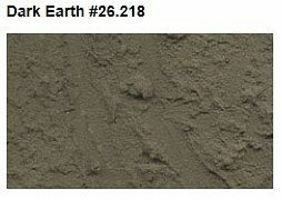 This is the 200ml Bottle Sandy Paste Earth Effect from Vallejo Acrylic Paints. This is the 32ml Bottle Foam & Snow Water Effect from Vallejo Acrylic Paints. 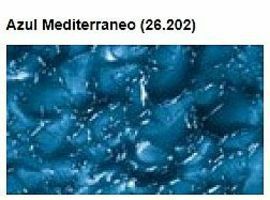 This is the 200ml Bottle Pacific Blue Water Effect from Vallejo Acrylic Paints. 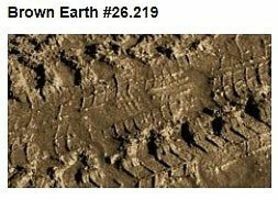 This is the 200ml Bottle Mat Gel Base Earth Effect (D) from Vallejo Acrylic Paints. This is the 30ml Bottle Still Water Texture Effect from Vallejo Acrylic Paints. This is the 200ml Bottle White Paste Stone Effect from Vallejo Acrylic Paints. 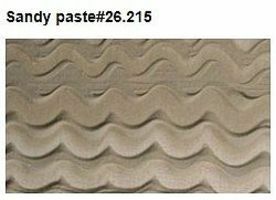 This is the 35ml Bottle White Stone Paste Texture Effect from Vallejo Acrylic Paints. This is the 200ml Bottle Rough Grey Pumice Stone Effect from Vallejo Acrylic Paints. This is the 30ml Bottle Red Oxide Paste Texture Effect from Vallejo Acrylic Paints. This is the 200ml Bottle White Stucco Base Stone Effect from Vallejo Acrylic Paints. This is the 200ml Bottle Fine White Pumice Stone Effect from Vallejo Acrylic Paints. This is the 30ml Bottle Heavy Gel Gloss Texture Effect from Vallejo Acrylic Paints. This is the 200ml Bottle Black Lava Earth Effect from Vallejo Acrylic Paints.